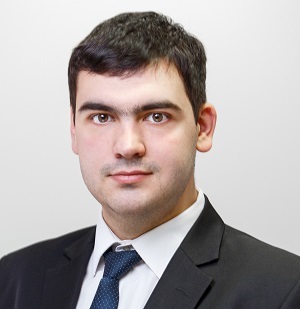 AVELLUM announced the promotion of Vadim Medvedev to partner effective from 1 January 2019. Vadim leads the firm’s tax practice and has an outstanding track record in the areas of international tax planning, transaction structuring, and succession planning matters. Vadim is also highly praised for successfully representing clients in tax litigation cases. Vadim is well regarded for handling tax aspects of the most sophisticated and challenging deals, including advice to the Ministry of Finance of Ukraine on several deals worth over USD 2.5 billion, advice to Metinvest Group on the successful refinancing of its USD 2,271 million debt, as well as advice to MHP SE on its USD 550 million Eurobond issue. Besides clients’ work, he also took an active part in reshaping the Ukrainian tax framework, namely contributed to the draft law on counteracting Base Erosion and Profit Shifting (BEPS) in Ukraine, changes to the VAT administration system, as well as the development of special tax rules for Eurobond-funded loans. 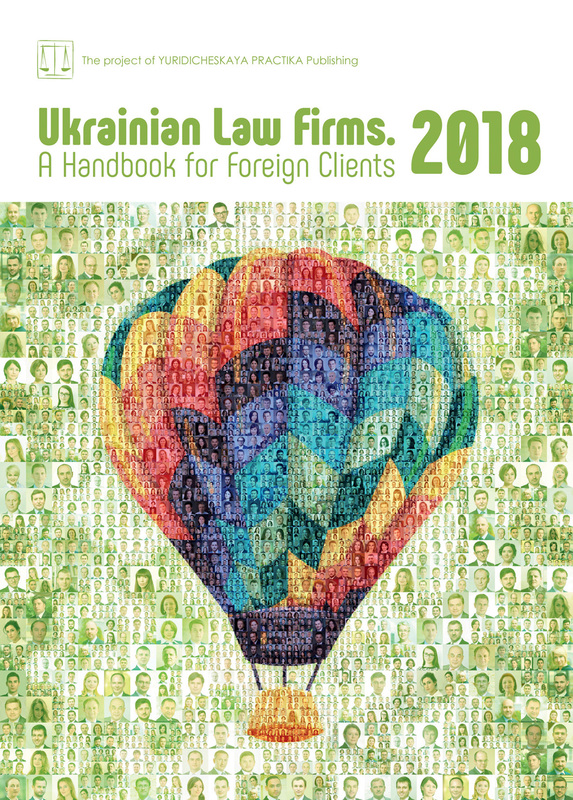 All leading legal directories (including Chambers and Partners, the Legal 500, World Tax, World Transfer Pricing, Indirect Tax Leaders, Tax Controversy Leaders Guide) highly praise Vadim for his legal expertise. Vadim is the leader of the Working Group on International Taxation and EU Harmonisation at the American Chamber of Commerce in Ukraine. Vadim has obtained his degree from National University of Kyiv-Mohyla Academy and now acts as a senior lecturer of International Taxation in his Alma Mater.